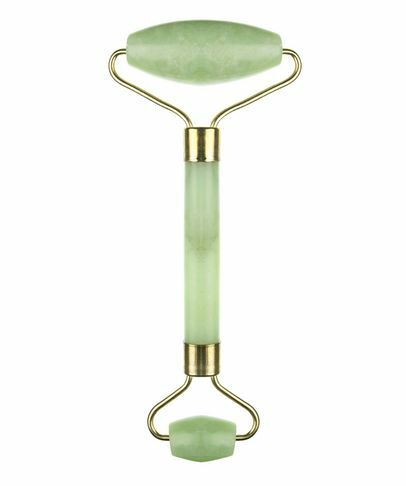 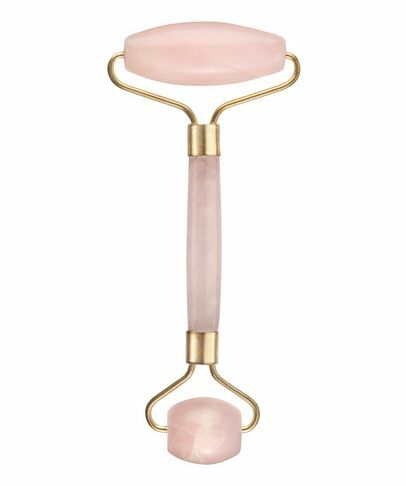 Made from hand-carved Xiujan jade, these rollers utilise ancient Chinese methodology to stimulate lymphatic drainage while massaging skin and toning underlying muscles. 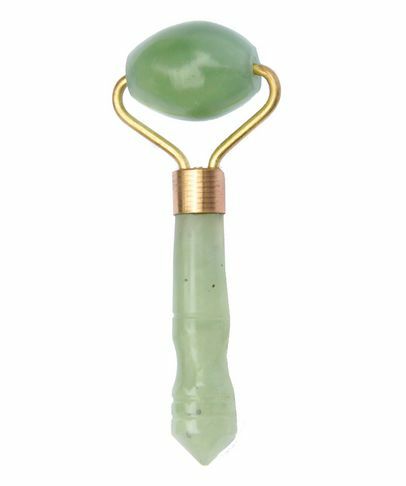 A perfect way to supplement your daily skin care ritual, not only does the texture of the stone feel infinitely cool and soothing (ideal at the end of a loooong day), but the rolling motion helps eliminate accumulated toxins, ‘lifts’ your face and neck muscles and helps to bring relief from stubborn tension headaches. 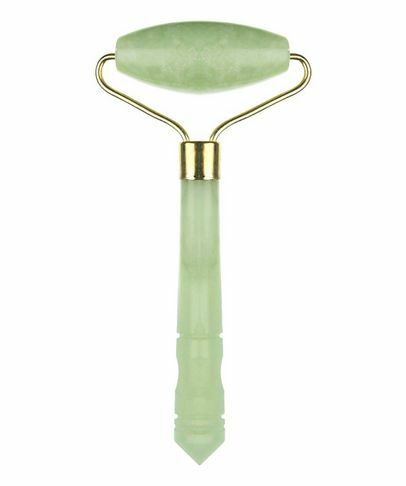 Use from forehead to décolleté and you’ll soon see a difference in the texture, tone and clarity of your complexion.